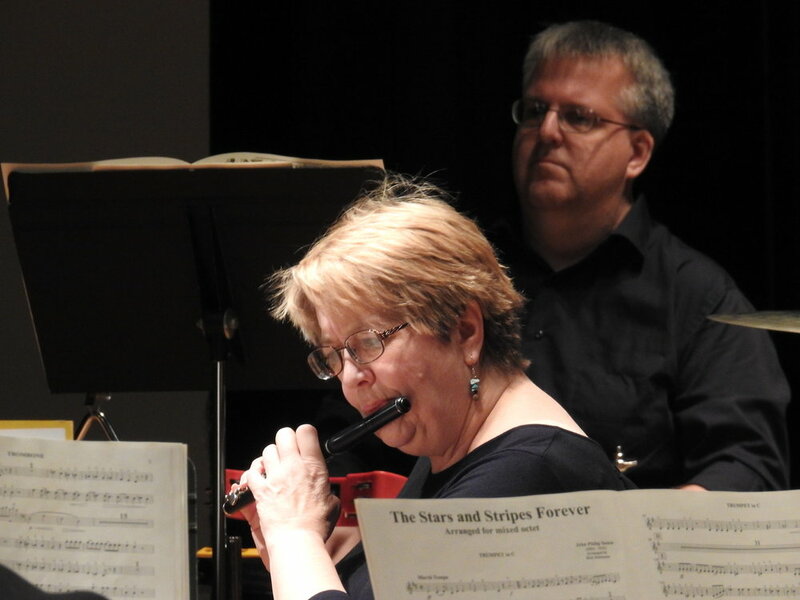 Throughout each season, Maestro Daniel Meyer and special guests will visit music classrooms, orchestras, concert bands and wind ensembles from around the region. Contact Executive Director Steve Weiser at 814.455.1375 or SWeiser@EriePhil.org to schedule an event at your school today! 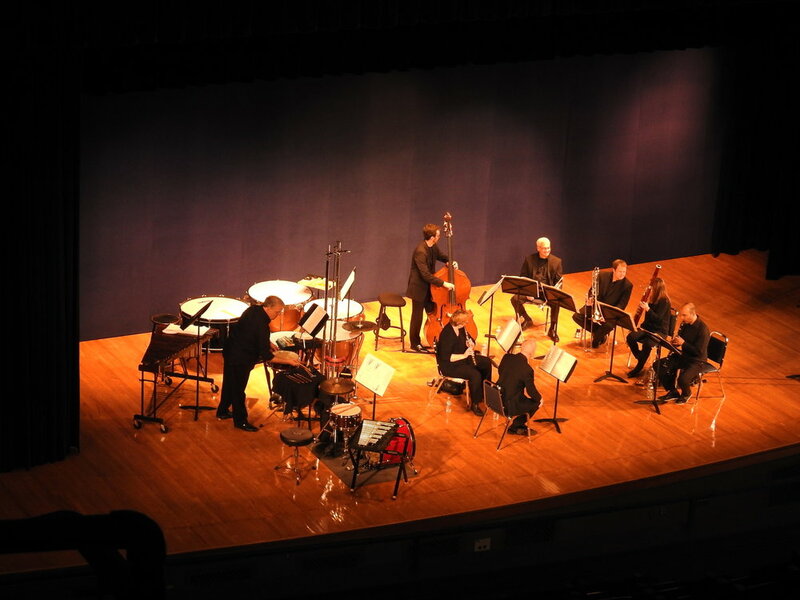 The Erie Phil Octet performed for students at Lincoln Elementary on March 22 as part of our PNC Grow Up Great preschool program. 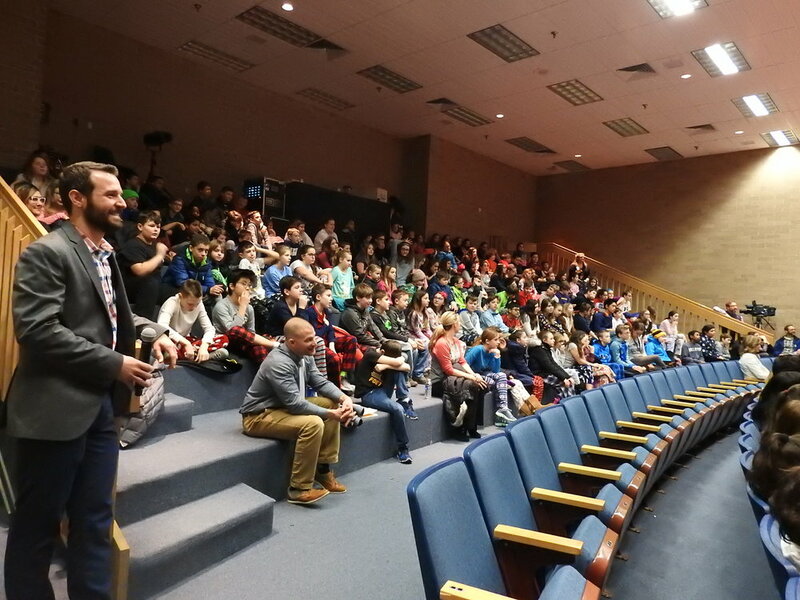 Rising-Star violinist Simone Porter visited with and performed for over 350 students from Walnut Creek Middle School and Asbury Elementary School on Friday, March 8. 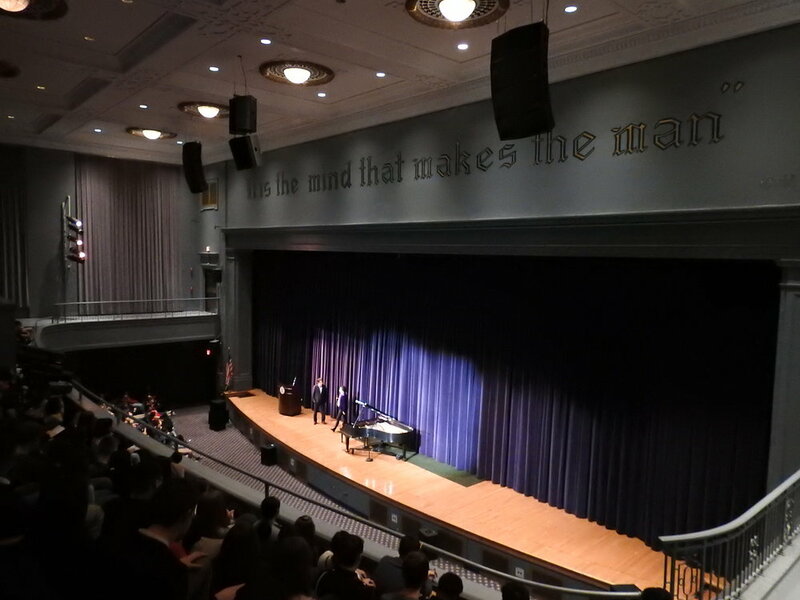 World-renowned pianist Yulianna Avdeeva and Music Director Daniel Meyer visited with over 800 students from Collegiate Academy on Thursday, January 24. 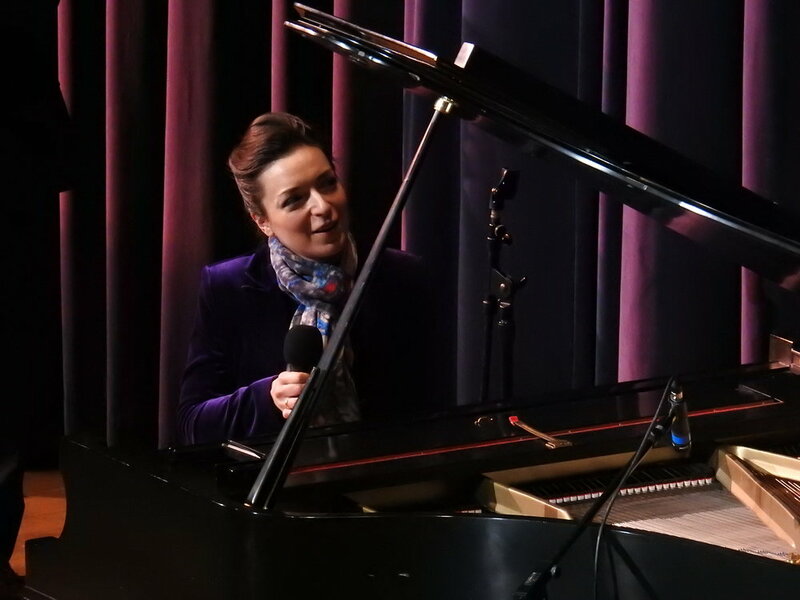 As part of our season finale week celebration, renowned pianist Simone Dinnerstein performed for students at the Barber National Institute and Joanna Connell Elementary School. Grammy winning guitarist Sharon Isbin spent the morning playing for students in 4th grade at Fairview Elementary School. 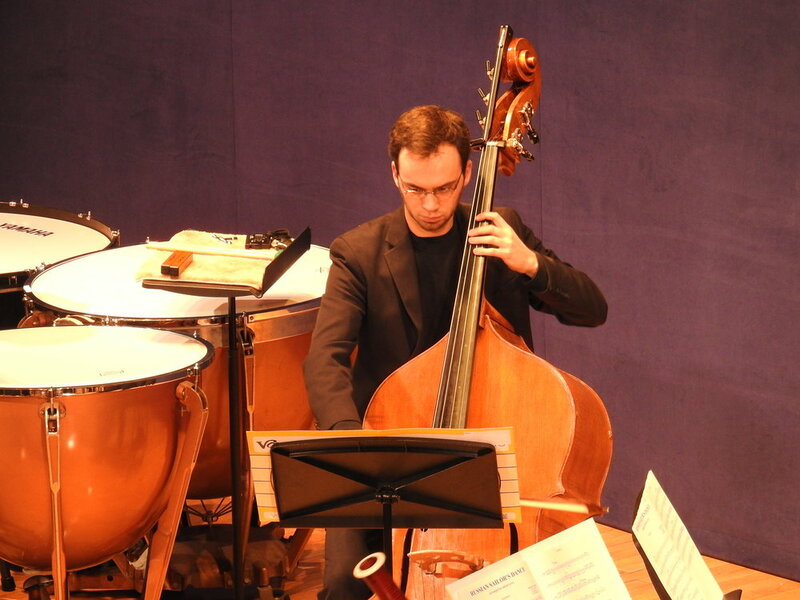 Principal players from the Erie Philharmonic embarked on a 3-day, 6 concert tour of the region earlier this week performing new versions of classical favorites arranged by Rick Robinson and Cuttime Productions. 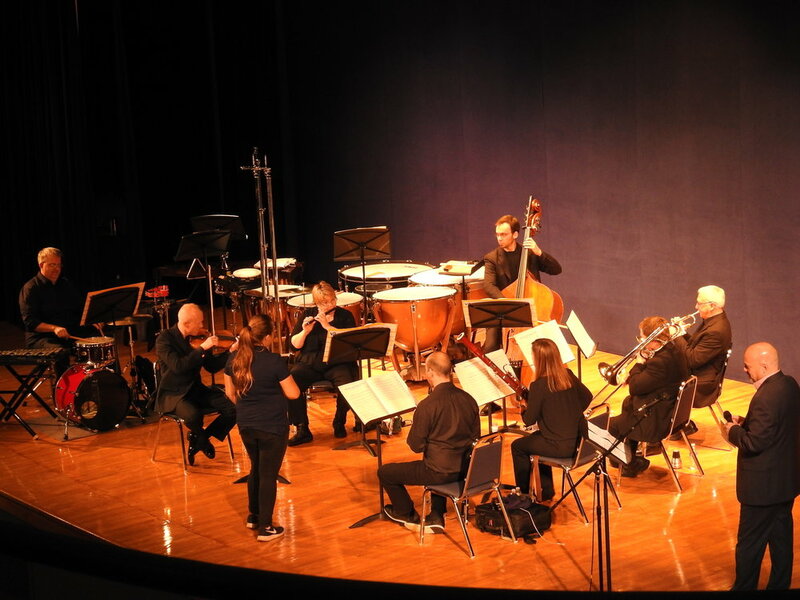 Performances included stops at Northwest Pennsylvania Collegiate Academy, Fort LeBoeuf High School, Early Connections, the Cathedral of St. Paul and Harbor Creek High School. Broadway superstar Lisa Vroman visits with students from General McLane High School. 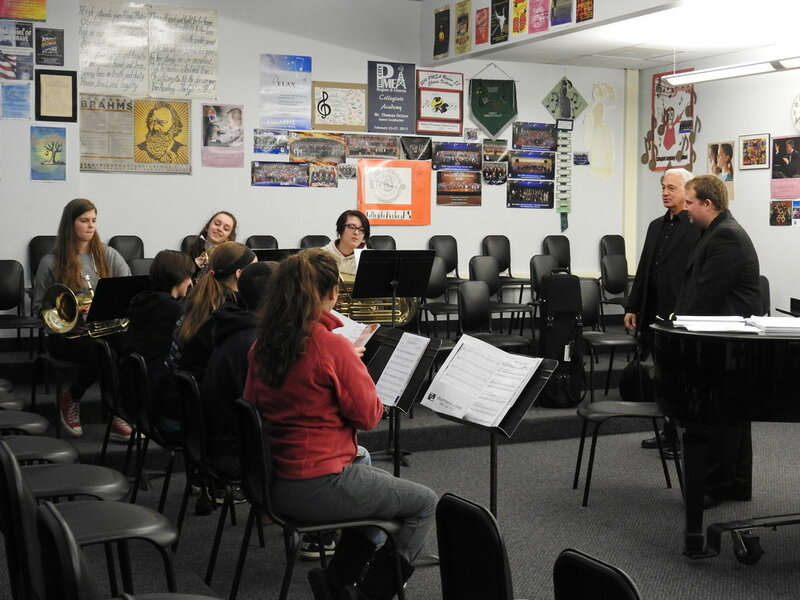 Music Director Daniel Meyer presents a class on music careers to students at McDowell Intermediate High School. 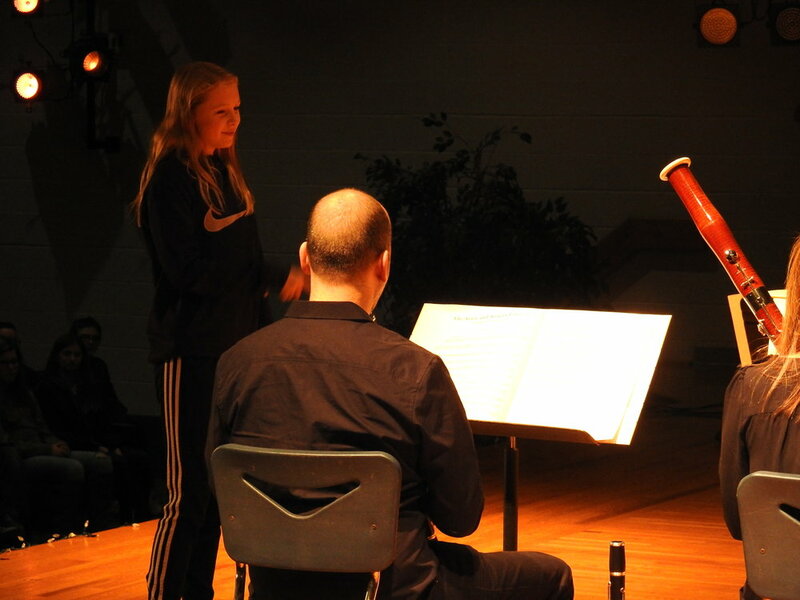 GUEST violin SOLOIST Jenny Oaks Baker PERFORMED FOR STUDENTS AT Leadership Christian Academy BEFORE HER PERFORMANCE WITH THE PHILHARMONIC IN April 2017. 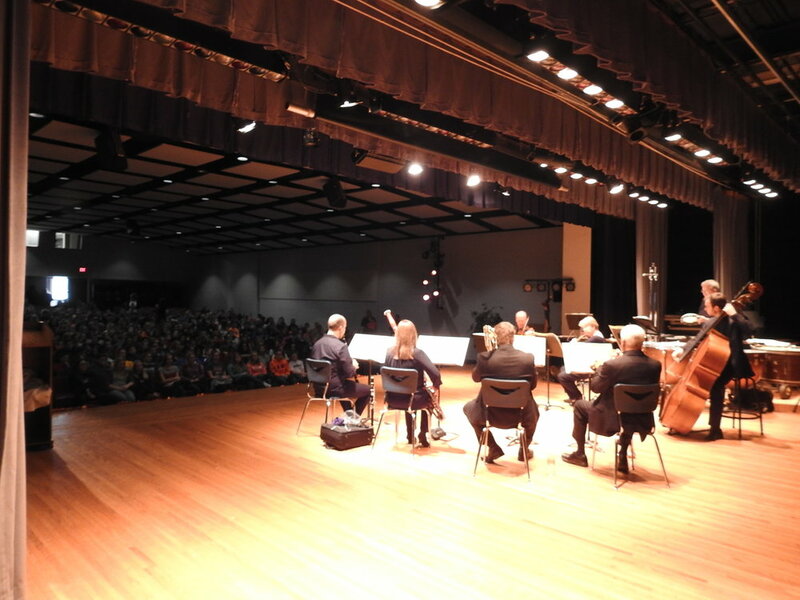 Emanuel Ax's residency continued with a visit to Walnut Creek Middle School in March 2017. World-renowned Pianist performed for 2nd and 3rd grade students at Emerson Gridley Elementary during his Residency IN March 2017. Music Director Daniel meyer worked with 2nd grade students at Edinboro Elementary during our Emanuel Ax Residency week IN March 2017. 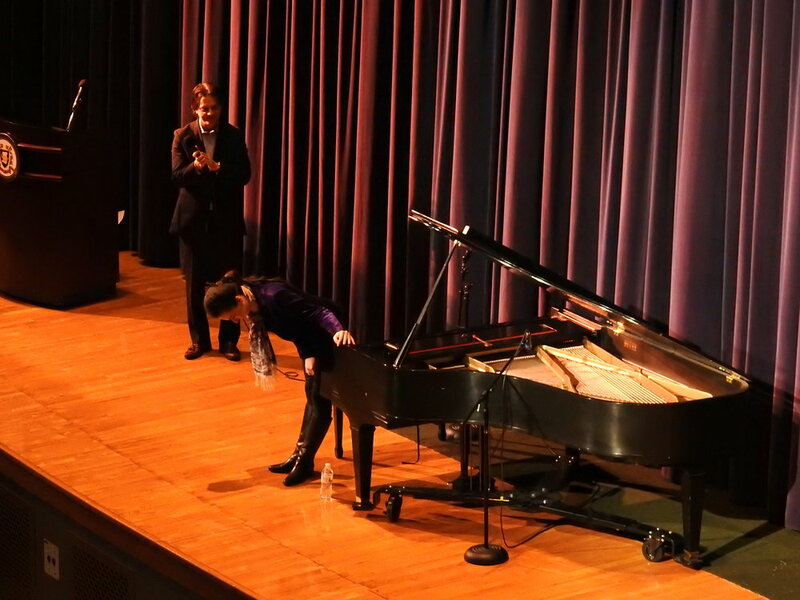 Guest piano soloist Soyeon Kate Lee PERFORMED FOR STUDENTS AT General McLane High SCHOOL BEFORE her PERFORMANCE WITH THE PHILHARMONIC IN January 2017. 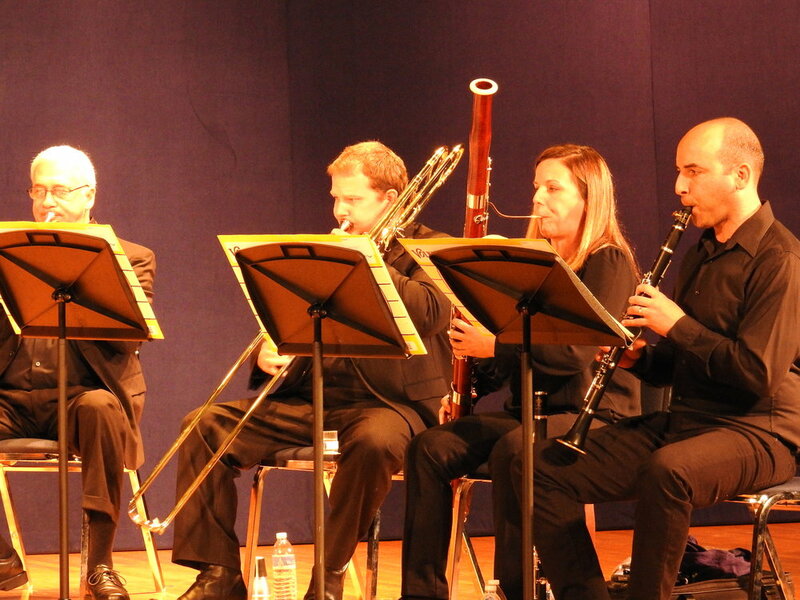 Principal Flute of the Met Opera Demarre McGill performed for elementary students at Wayne Middle School before his performance with the Philharmonic in November 2016. 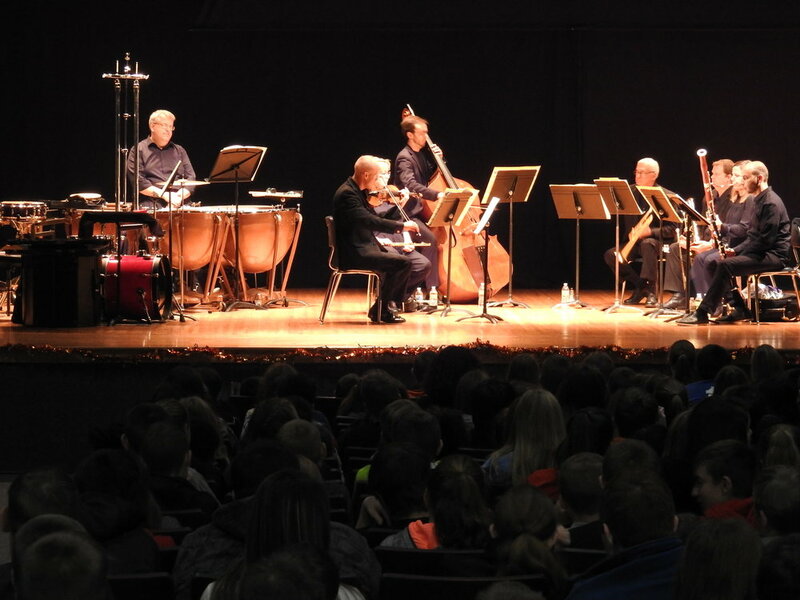 Concertmaster Ken Johnston performed for elementary students at Belle Valley Elementary before his performance with the Philharmonic in October 2016. Cathie Ryan, international Celtic singing sensation, performed for students at the Leadership Christian Academy. Tanya Bannister, Pianist, performed for over 750 students from Collegiate Academy. Music Director Daniel Meyer and Erie Phil bassoonist Sarah Lee spent the morning with students from the Benjamin Wiley Charter School. Andrew von Oeyen, Pianist, at Asbury Elementary School. 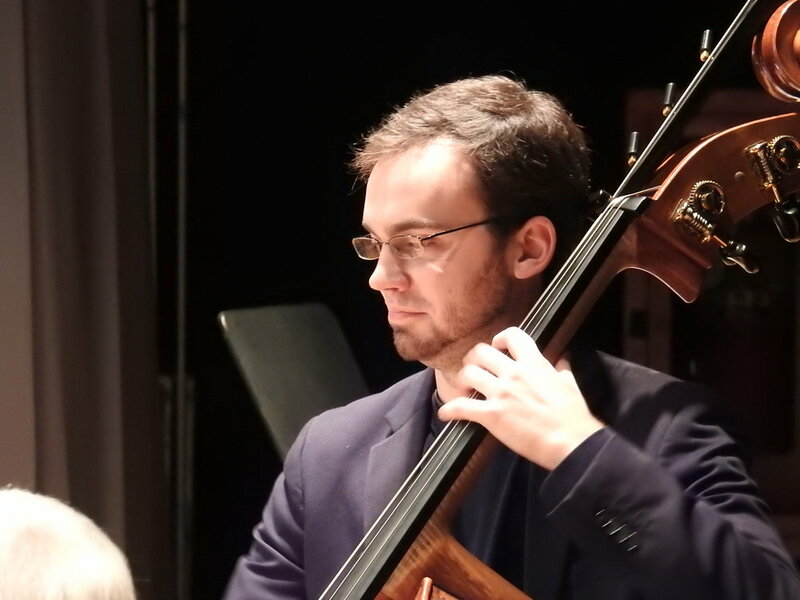 Zuill Bailey, cellist, performing for students at Harding Elementary.